Submitted by webmaster on 04/05/2017 - 09:05. And what about the traditional venetian masks? 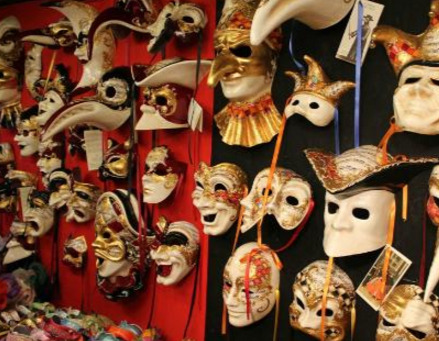 Here, again, our tips regards the cost since the real masks, made by venetian artisans, cannot cost under 50 euros. You may think that it is a lot, but the masks-making is an art and the artisans uses very high quality materials to do them (contrary to low-cost masks that are mainly made in Asia or China and whose materials can be armful for the face and the skin). 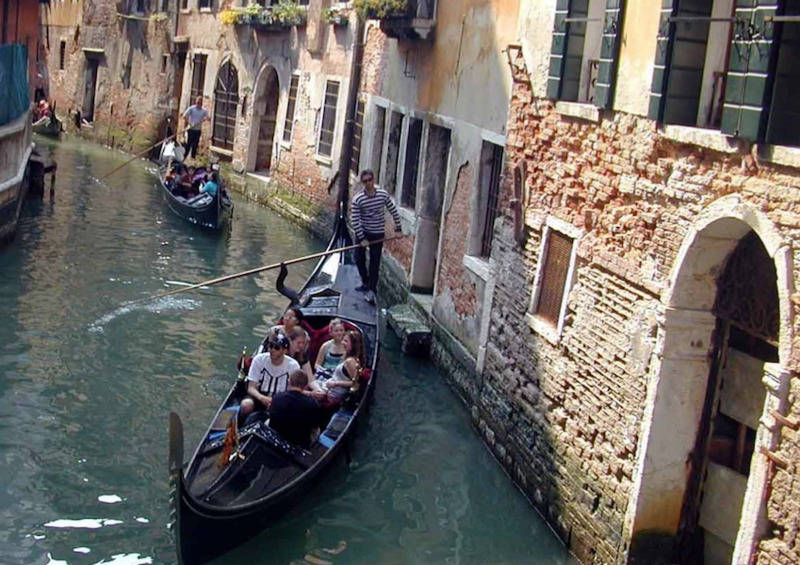 However, there is another piece of advice: if somebody, dress like Arlecchino or a beautiful princess, asks you to take a picture with him or her, be careful that he or she cannot ask for money: this activity is illegal and it is a very horrible way to get money from tourists. 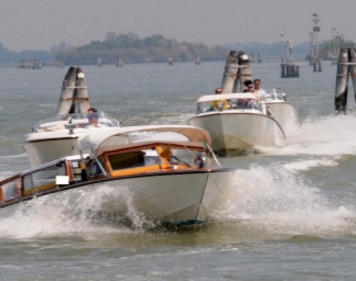 We do hope not to have alarmed you with our tips on Venice: the city is very welcoming and the atmosphere is fantastic. It is also a very secure city since even a lady can walk safely alone during the night. But, as we know, every place needs some good… tips!